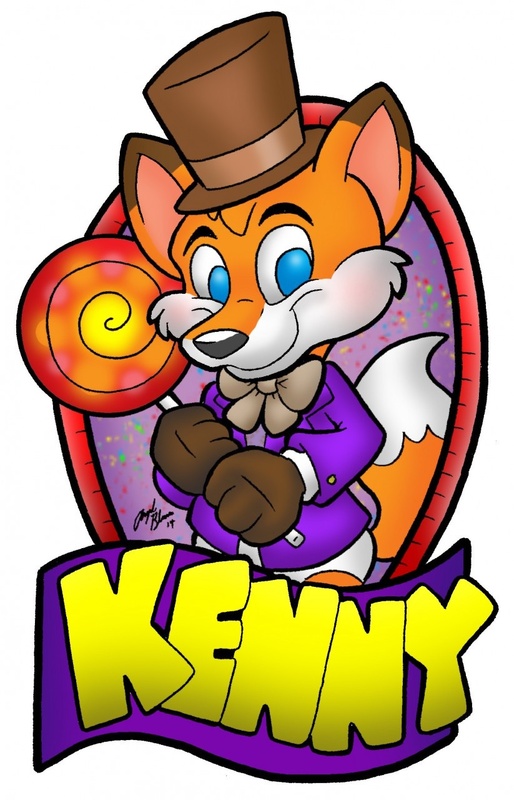 Kenny is the latest to win the Golden Ticket Grand Prize, and has taken ownership of the legendary Willy Wonka Candy Factory! Get ready to have your mind blown by the wonders of the candy factory! Heeheehee! I love that movie. I can only guess what kind of candy Kenny would be making from now on. Edible Balloon's maybe?